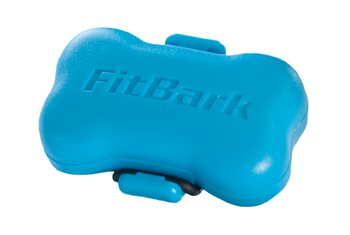 The FitBark Activity Monitor is small enough for most dogs to wear comfortably, and it comes in a variety of colors. The free Web and smartphone apps allow you to monitor your dog's rest and activity and to see trends over time. 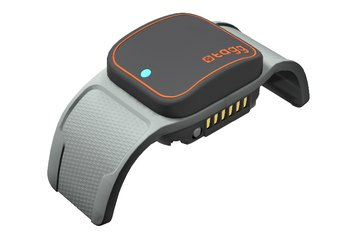 The FitBark is waterproof and its rechargeable battery is designed to last up to 14 days. The FitBark does not include GPS, so you can't see where your dog's activity is taking place. The FitBark Wireless Base Station, which stores data when the monitor is not in range of a smartphone, costs an extra $80. The FitBark does not monitor your dog's heart rate or calories burned. 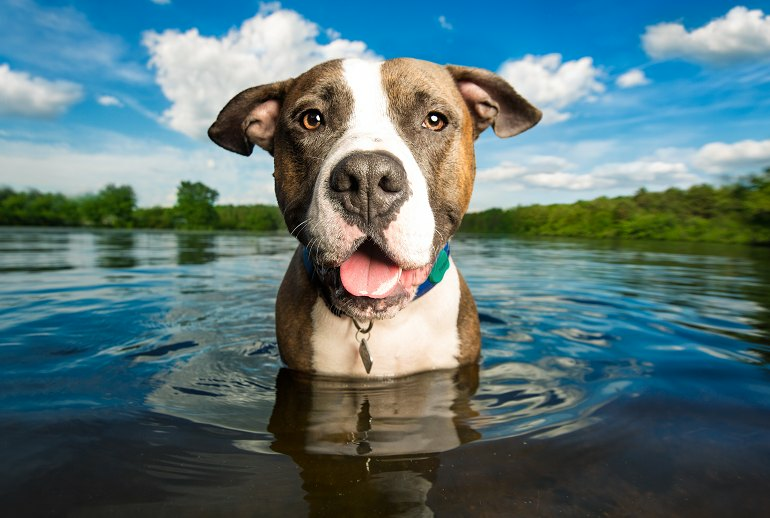 Want to keep tabs on your dog’s activity? 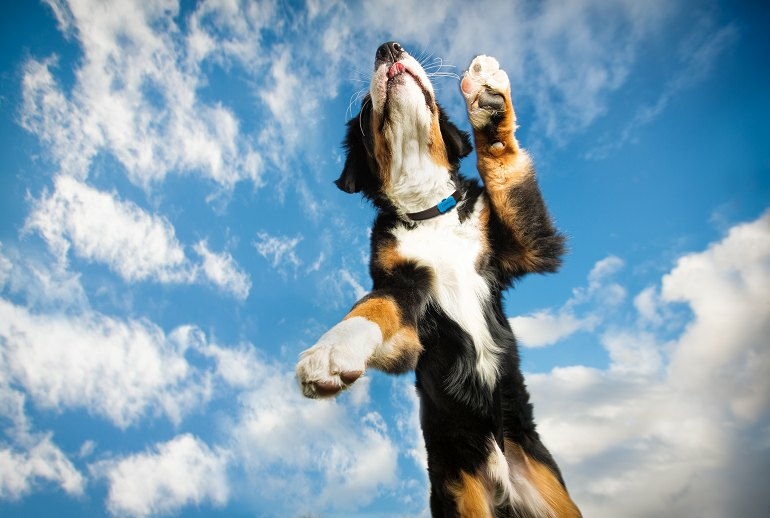 Check out FitBark, a wearable device for your four-legged friends. It’s shaped like a small dog bone and is available in a variety of colors to fit your pooch’s style perfectly. 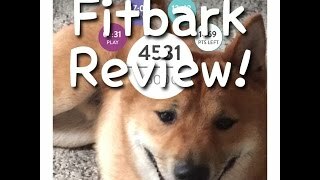 FitBark monitors your dog’s activity and converts it into “Bark Points,” which you can use to see progress toward his daily goals. 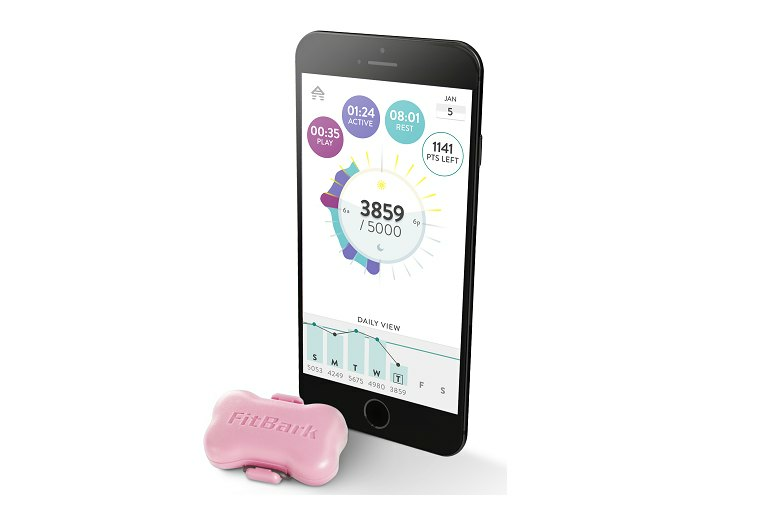 Data can be monitored with the FitBark smartphone or Web app, which shows you the length of your dog’s play, activity, and rest, allowing you to see trends over time. 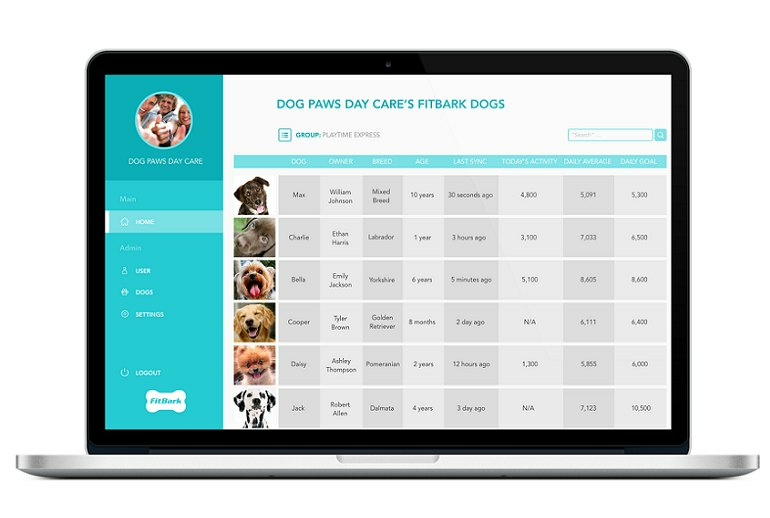 There are many benefits of FitBark, which include being able to monitor and understand behavior changes, understanding a dog’s health, and having real dog tracker data to make educated decisions while at a vet’s office. With Fitbark, I can not only keep any eye on how active she is, and if my dog walker is walking her as much as he’s supposed to be, but I can also tell if she has had her medication that day. 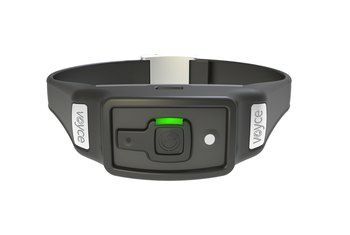 The bone design of their on-collar monitor is cute, smaller than most other monitors and comes in a variety of colors. 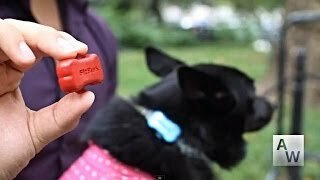 Unlike many fitness trackers for humans, the FitBark doesn't include a GPS. While you can probably live without doggie GPS pace, distance and speed information, a GPS would give the device the extra function of tracking your dog should it wander out of the yard or get lost. 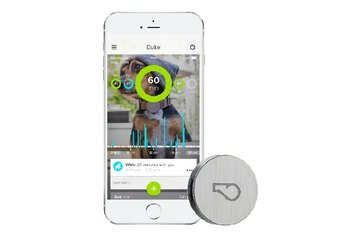 The FitBark mobile app is free and connects with your pup’s FitBark via bluetooth. The app interface is clean, and simple to use. ...I can see how loving, caring and yes, reasonable pet owners might like to see this data about their dogs. Because of that, the FitBark seems like a useful piece of hardware.